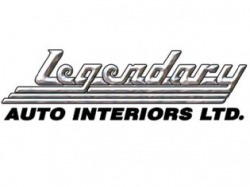 We use only the best brands at J and L Custom Upholstery. Whether it be our convertible tops, exotic skins and hyde, we gaurantee they are all top quality. All of our product is backed by a manufactures guarantee along with our own shop warranty.